Fans of the ever-popular fantasy series Game of Thrones on HBO (based on George R.R. Martin's A Song of Ice and Fire books) are no doubt well acquainted with the historied world of Westeros, from its southern most reaches to the very tip of the northern kingdoms and the wilds beyond the Wall. Likewise, showrunners David Benioff and D.B. Weiss have managed to deliver six seasons thus far of the groundbreaking TV drama that has managed to wed a deep and nerdy knowledge and understanding of Martin's dense tomes to thrilling cinematic spectacle and medieval romance. With two more seasons on the way, fans of the show may still be eager to sink their teeth into even more material from the Known World of Westeros ahead of the program's return. On that note, the latest piece of reference material made in service to the show's devoted viewers comes in the form of an interactive map detailing the production's fantasy realm. Courtesy of the information documented by Game of Thrones Wiki, there is now an independently curated interactive map that allows users to plot individual character trajectories, royal house locations, and affiliated constituencies across the Known World of Westeros (according to the events from the first 6 seasons of the HBO drama). Before the program returns to TV, diehard fans and learned readers of Martin's original novels alike can now brush up on their Westerosi geography. Following the release of a handy character relationships infographic from HBO, the latest bit of Game of Thrones reference material should serve to satisfy fans who wish season 7 were coming sooner than it already is. Being able to track the vast swaths of territory that individual characters have traversed, conquered, or ceded (respectively speaking) should be a worthy expenditure of leisure time for many, and stands as another piece of the vast puzzle that makes the fantasy series so singularly compelling. 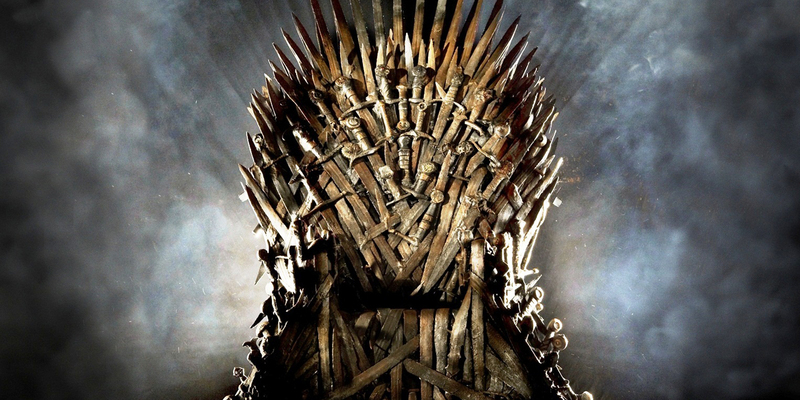 As the premiere date for season 7 looms ever farther away, fans of Game of Thrones will just have to make do for now with supplementary material like this one while they await the final two seasons of the hit HBO drama. Benioff and Weiss may be taking a little longer than anticipated in the making of their follow up to season 6, making the study of the fantasy realm which they have claimed their own a more than worthwhile endeavor to engage in during the interim. Game of Thrones season 7 will premiere sometime in the spring of 2017 on HBO.